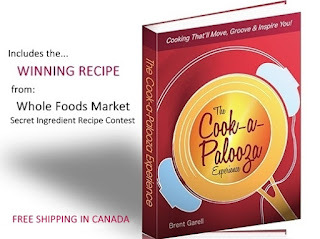 The Cook-a-Palooza Experience: Does Healthy Food Really Cost Too Much? 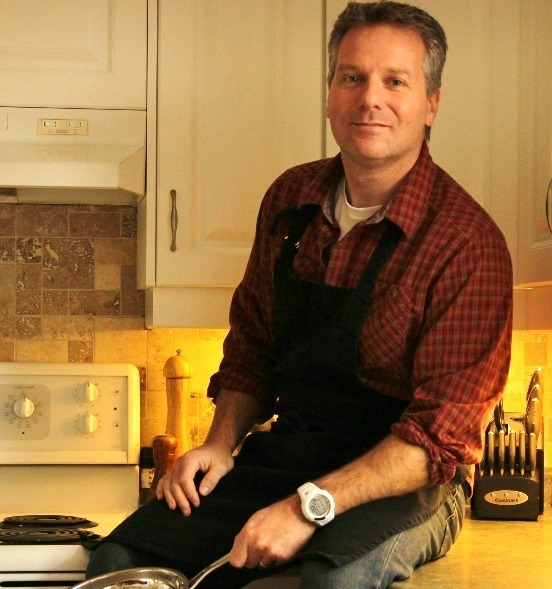 Does Healthy Food Really Cost Too Much? A news article currently circulating on the web and newspapers is about how Canadians rank their health as one of their biggest daily concerns. I for one think that is awesome! It’s great to see people are actually concerned about their health. However the number one reason cited by Canadians for not eating healthy is that “pricey food” prevents them from making healthier choices. This I cannot understand. Last time I walked through my local Canadian grocery store, the cheapest items in the store were found in the produce aisle…where all those healthy fruits and vegetables are begging you to buy them. Maybe they're ignored because they are not packaged in boxes that are covered in suspect advertising claims about them being "the healthy choice". The prices in the pasta aisle also don’t look too dear. A good sized bag of whole wheat pasta can easily be found for under $2. You can make a fantastic homemade tomato sauce out of a can of stewed tomatoes, tomato paste, diced onions, garlic and a few dried herbs and spices. It'll cost you less than $3. 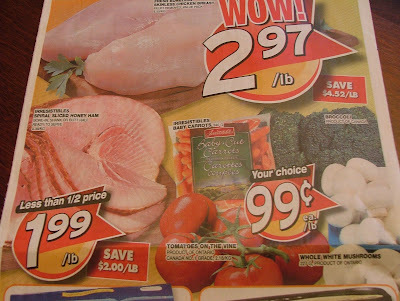 Keep your eyes on the weekly flyer's and you’ll usually find a special on meat and dairy just about every week. So my fellow Canadians, check your weekly grocery bill and tell me what’s really costing you more…the processed food or the fresh stuff. One last thought before I end this grumpy early morning rant. Even if you disagree with me and think healthy eating costs more…let me ask you this. Are you willing to sacrifice a bag of chips, box of cookies or carton of ice cream for a food item that’ll keep your body healthy? If not, then please don’t blame your weight and health problems on food prices.